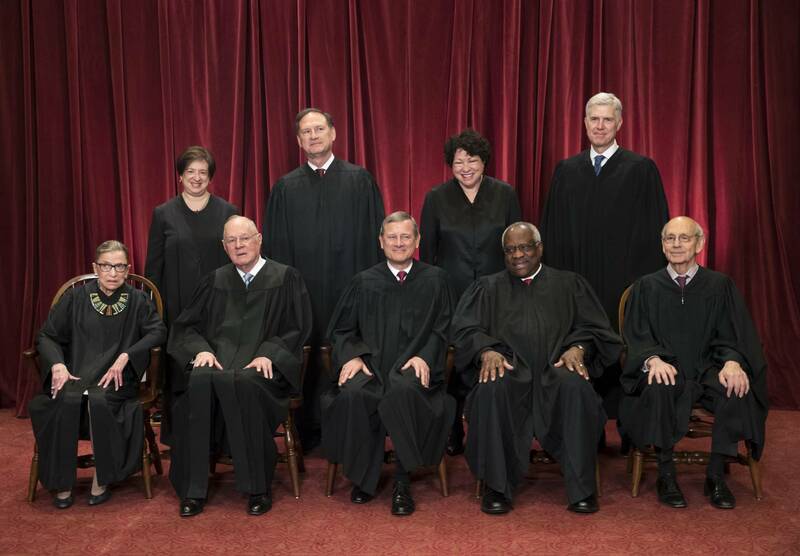 (by John and Andy Schlafly, Townhall) – The $250 billion domestic gambling industry gains access to a new $150 billion market, thanks to the Supreme Court. The 6-3 decision by the Court in Murphy v. NCAA opens the floodgates to sports gambling, while naively inviting Congress to clean up the mess that the Court just created. Gambling wrecks families with a vengeance. The suicide rate among gamblers is higher than for any other addiction, and estimates are that a wagering habit pulls down ten people associated with the addict. A family can lose its entire savings in one gambling binge, and many do. Gambling also corrupts our political system more than other addictions, as casino owners toss donations to candidates who then return the favors in spades after their election. Gambling afflicts the poor more than the rich, and the uneducated more than the college graduates. Minorities and youth are particularly exploited by gambling. Congress and most states have repeatedly expressed the strong public policy against gambling, which was illegal nationwide at the turn of the 20th century but expanded during the Great Depression. Today 60 percent of Americans are sports fans, most of whom rearrange their schedules to watch their favorite teams. Until now, it has generally been illegal to target those sports fans with solicitations to bet on games. But the Court dealt the gambling industry a royal flush on Monday, May 14, when the Court held that Congress was wrong, the Trump Administration was wrong, and conservative groups (including these authors) were wrong in urging the Court to uphold the federal law against sports gambling. Justice Sam Alito wrote this decision that struck down an Act of Congress, the Professional and Amateur Sports Protection Act, which has worked well for 26 years in limiting sports gambling. This ruling illustrates that when the Court makes headlines, it is almost never in a good way. As a result, the task of defending against the scourge of sports gambling falls on state legislatures and the Department of Justice. Families will need to be more vigilant to keep their sports-fan children from getting pulled into the dark underworld of gambling that will destroy their lives. …It was nearly a century ago when professional baseball saved its sport by taking a strong stance against betting on the World Series, and college basketball did likewise in the 1950s. But future scandals seem inevitable under the Court’s decision allowing nationwide wagering on sports. Attorney General Jeff Sessions should beef up enforcement of the Wire Act, which is a federal law enacted in 1961 to limit interstate betting. Professional and amateur sports are inherently interstate, and the Department of Justice should announce that it will enforce the Wire Act to shut down all attempts to ramp up betting on interstate sports. State legislatures should pass strong laws prohibiting betting in their states, and can do even more than that. States should require all the teams based in their jurisdictions to take affirmative steps to discourage wagering on games by fans. Perhaps Justices on the Supreme Court thought they were doing something good for states’ rights, but what about states wanting to be free from the plague of gambling? Texas has long stood strong against gambling, but soon its beloved Dallas Cowboys football team could become the object of multi-million-dollar gambling schemes nationwide. Absent from the 49 pages of opinions of the Court was any observation that gambling is a vice, for which there is voluminous evidence about the enormous harm it causes to individuals and communities. Instead, the Court did selective research on the internet to paint an illusion that gambling somehow has a respectable history in our country. Hopefully Attorney General Sessions, state legislatures, and families themselves will stand up now against gambling. They have trump cards of their own they can play to halt sports gambling. 1. The purpose of an editorial/commentary is to explain, persuade, warn, criticize, entertain, praise or answer. What do you think is the purpose of the Schlafly’s editorial? Explain your answer. 2. Tone is the attitude a writer takes towards his/her subject: the tone can be serious, humorous, sarcastic, ironic, inspiring, solemn, objective, cynical, optimistic, critical, enthusiastic…etc. Which word do you think best describes the tone of this commentary? Explain your answer. 3. The commentators note: “Absent from the 49 pages of opinions of the Court was any observation that gambling is a vice, for which there is voluminous evidence about the enormous harm it causes to individuals and communities.” Why do you think the justices ignored the fact that the vice of gambling causes enormous harm to individuals and communities? 5. 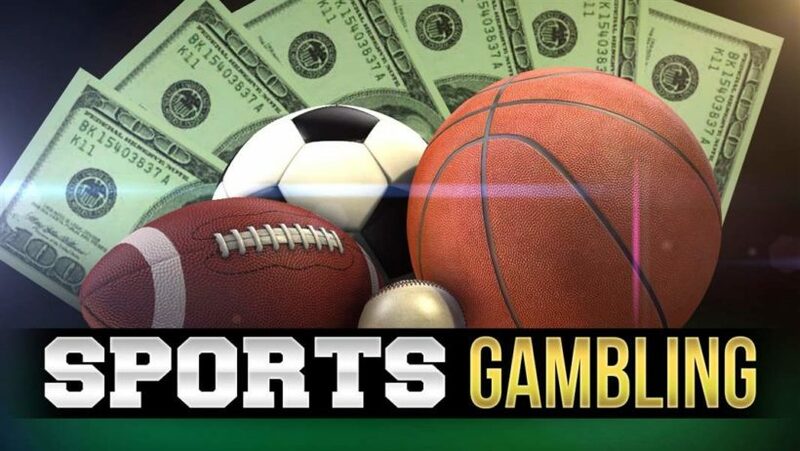 What do you think: will legalized sports gambling have a positive impact on professional sports, be a detriment to professional sports, or have no impact one way or the other? Explain your answer.